The students will study concepts relating to biology in our environment. 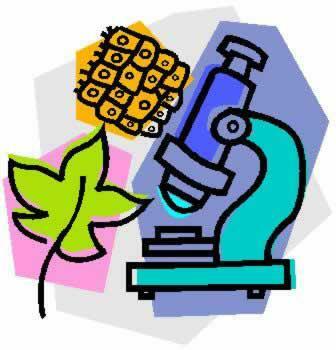 The curriculum includes major topics such as biochemistry, cells, human body systems, genetics, and plants. Students will be given opportunities to analyze and evaluate these topics and how they relate to one another. Lessons are designed using a best practice model that includes scaffolding, vocabulary, guided practice, independent practice, and written response opportunities for students to synthesize and evaluate topics. New York Learning Standards and unit alignment were utilized in building this curriculum, as well as the Common Core Literacy Standards in the History/Social Studies, Science, and Technical Subjects.